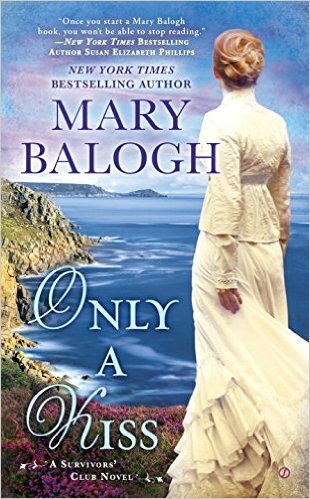 This is only a humble, little blog, but I thought it would be nice for my readers to know what’s coming up, review-wise. 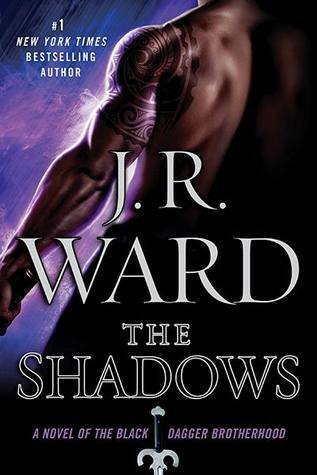 It will give you a heads up, so you can decide what you’d like to read or…ahem…avoid. So, these are the books I’ve already read and their reviews will be coming up in the next few weeks. 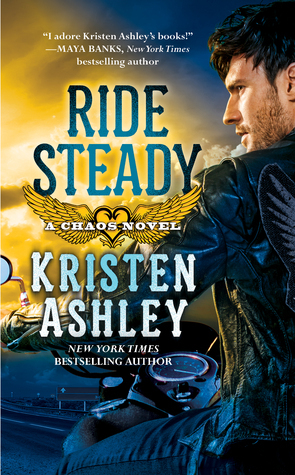 Ride Steady by Kristin Ashley. 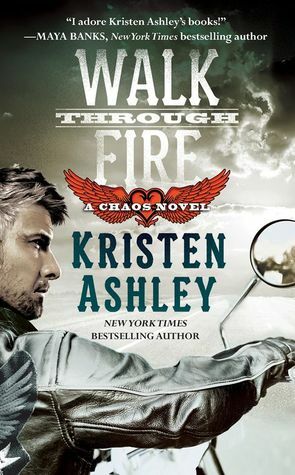 Walk through Fire by the same Kristin Ashley. Worth any Price by Lisa Kleypas. Now these two are on my shelf and I’m either reading right now or about to read. They’ll also get reviews…but after the others. So, you can expect my two cents on all of these coming up soon. What about you, what are you reading and enjoying at this moment?